Jack Barnaby was a hacker specializing in ATMs and medical equipment. He was working on the medical implant and hospital equipment security. 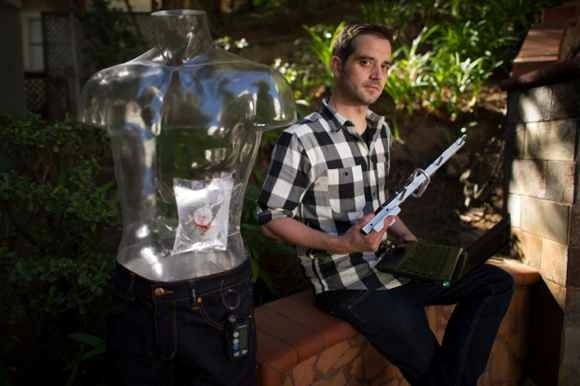 He was scheduled to give a talk titled “Implantable medical devices: hacking humans” at the BlackHat USA 2013 tomorrow. The talk would focus on the security of wireless implantable medical devices, of which there are millions in the world. Jack planned to reveal software that uses a common transmitter to scan for and “interrogate” individual medical implants and discuss how they may be abused. And he is dead. Interesting. We are 4 days after now and still there is no information whatsoever. Some reporters say he was 35, some – 36. Nobody has any details on why he has died, of what causes. Not even a statement like “from natural causes”. Simply no information. Weird accidents happen. But being in security we are entitled to an unhealthy bit of paranoia. 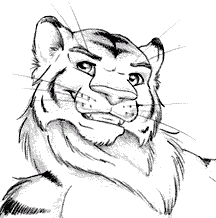 Posted on 2013-07-30 by Tigr. This entry was posted in Various and tagged blackhat, Business, cospiracy, death, en, health, medical implants, medicine, Society, Technology, we_are_idiots. Bookmark the permalink.